presenting the ever lovely Minami Aizawa 相沢みなみ. some screenshots of her work. she is lovely as usual..
seems like she was sick recently. rough September. 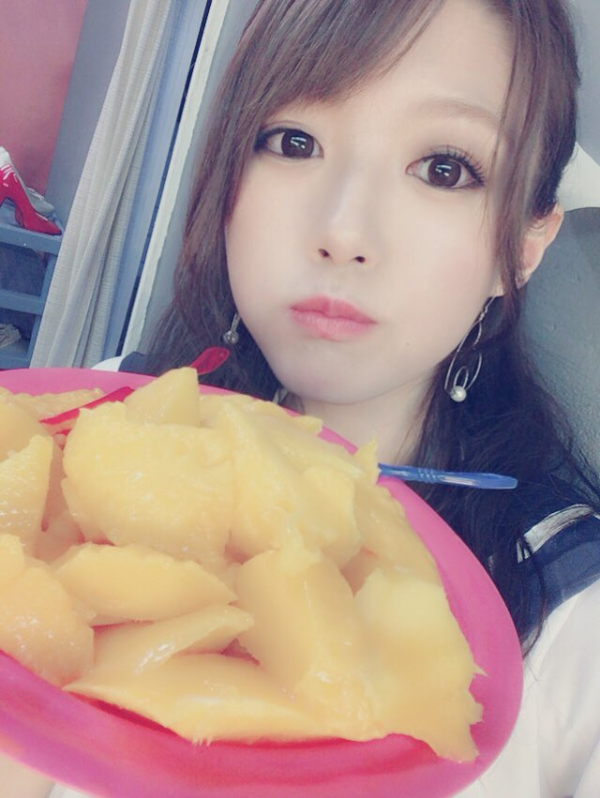 hopefully she does not follow Himawari Yuzuki to Attackers anytime soon. Appearing as part of a trio with Arina Hashimoto and Aika Yamagishi in October. melonwrench top left and bottom left of the back cover looks really good!